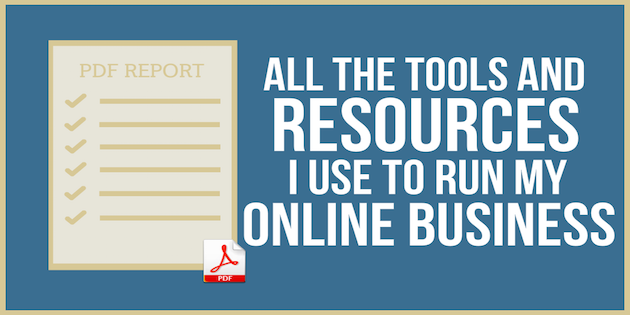 I often get asked what tools and resources I use to run my business so I decided to put together a PDF Report so you will have all the tools I use at your fingertips. All the tools and resources in it are the ones I use on a daily or weekly basis to Run my 6 Figure Online Business. There is No Optin to Download the PDF and I will keep it updated every couple of months to make sure it is current with all the resources I’m actually using. Feel free to pass it around to your friends or direct them here to get their copy. You can download it by clicking the image below. The PDF will open in a New Tab in your Browser or Download Automatically to your Computer. Be sure to bookmark this page and check back every so often to grab the Latest Version of this Report. 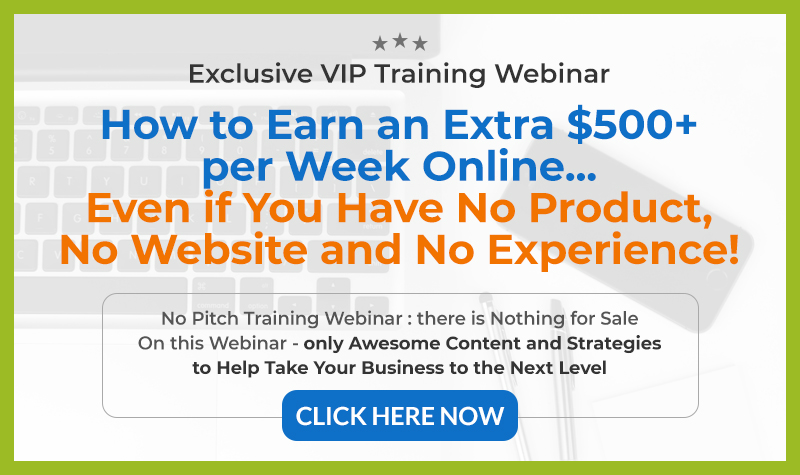 When reading it if you notice any “must have” tools that you can’t live without in your business feel free to let me know by leaving a comment below and I’ll check them out for myself. 6 replies to "[PDF] All the Tools and Resources I Use to Run My 6 Figure Online Business"
Thanks for the PDF, it’s a great report! Quick question, it says you use Insta Member for your membership sites – is that what you also use on Easy Ad Wizard for the members area too? 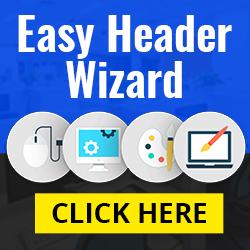 Yes, we use Insta Member on Easy Ad Wizard and all our other members areas. Glad you like the report. Hi Noel, thanks for the report – it’s going to be very useful to me. It’s a little investment to get it in the beginning but it’s well worth it. Great support, regular update, new features etc. This is a great PDF; handy for folks like me who are starting out. Thanks Larry! I hope you find it useful and those tools come in handy.